Bandai Namco have released a new Tenkai Knights: Brave Battle trailer to coincide with Japan Expo taking place in Paris this week. Players will step into the robotic shoes of one of the four Tenkai Knights in this 2D robot-combat game, looking to stop Vilius and his army of shape shifting robots from destroying both Earth and Quarton. 100 customisation parts will allow allow you to power up your chosen hero, while a friend can join in the Story Mode action to help complete missions. A separate VS Mode will allow up to four players to face off against one another, letting you see who will come out on top as the most powerful hero. 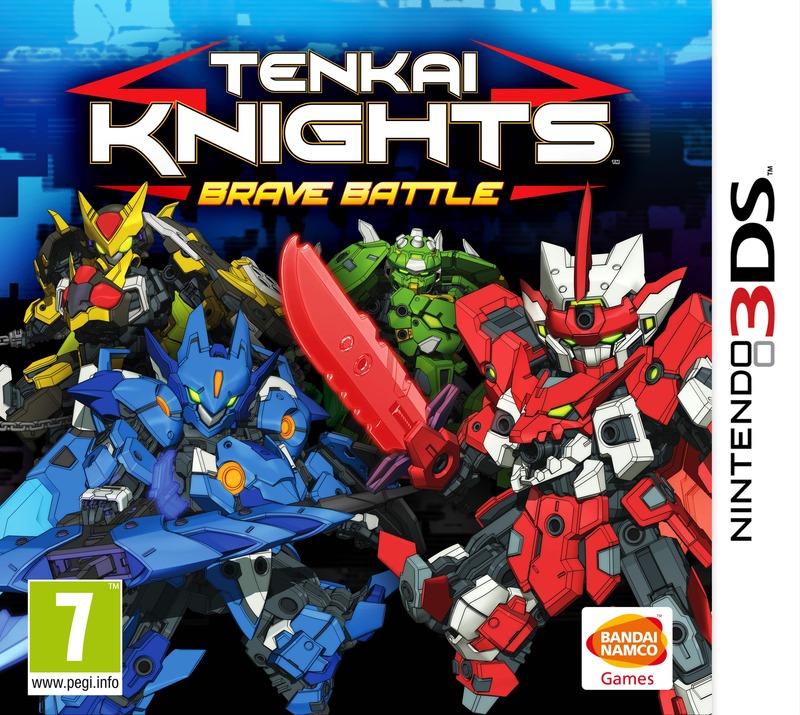 Tenkai Knights: Brave Battle will release exclusively for 3DS this autumn.